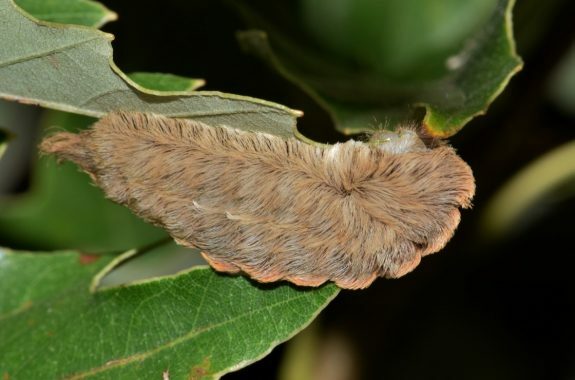 Second grader Nina Del Bosque sent SciFri a letter with a question about stinging caterpillars. We introduce her to a biologist to answer her caterpillar curiosities. Cancer immunotherapy has dramatic success in some cases, but not all. Researchers are trying to learn why. 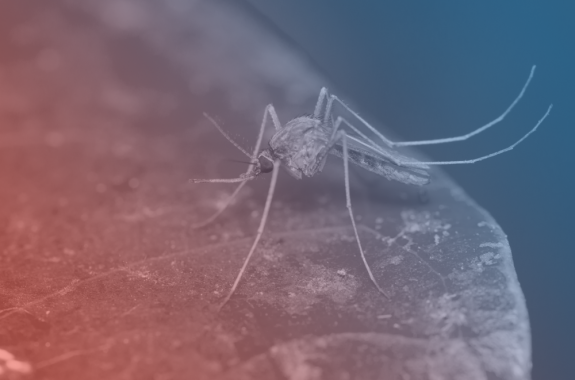 A mosquito-control trial in California involves producing—and releasing—millions of bacteria-infected males into the ecosystem. 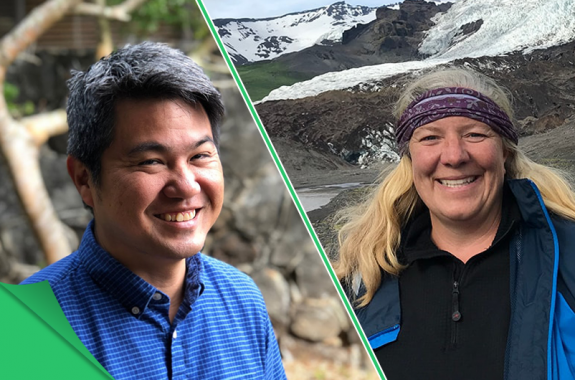 It's your chance to team up with SciFri to develop resources for science learners everywhere. Why are human bodies asymmetrical? A single protein could help explain why. 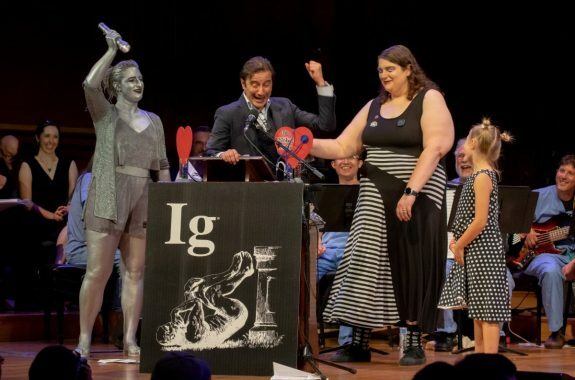 As a SciFri holiday tradition, we present highlights from the 28th first annual Ig Nobel Awards ceremony. 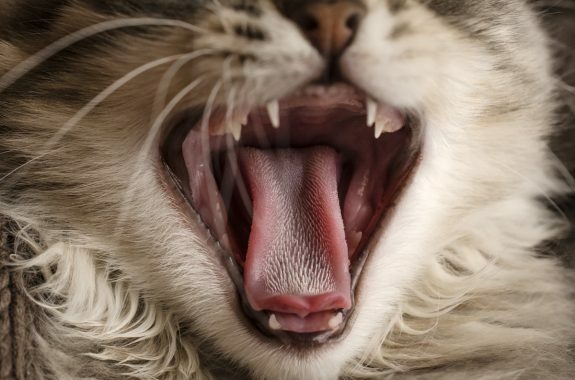 Think you know everything about your cat? Take a closer look at their tongues. How Do We Read Differently With Screens? 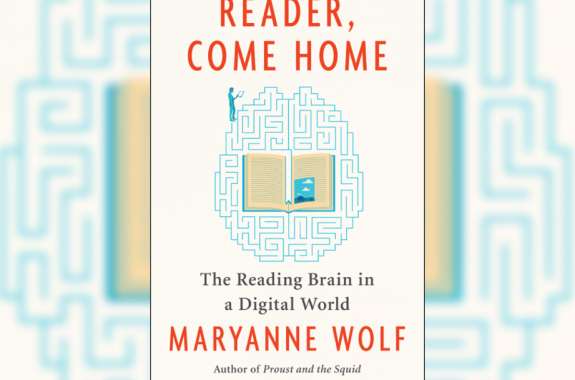 Author Maryanne Wolf writes that reading-brain circuits are shaped by environmental factors. What does that mean in the digital age? 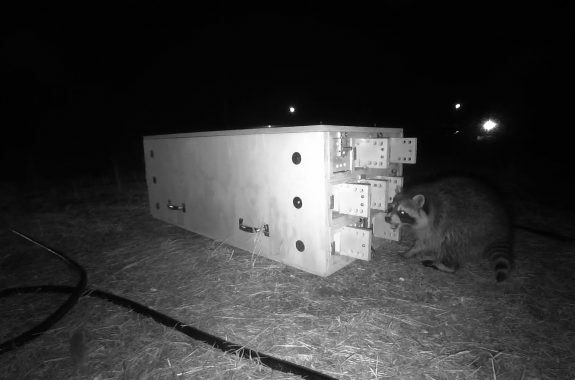 How the sense of smell helps rodents learn food preferences from their friends—and why you shouldn’t take your nose for granted.